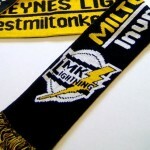 At Foster Enterprises we are one of the only few in England that can produce knitted jacquard scarves on site. 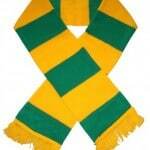 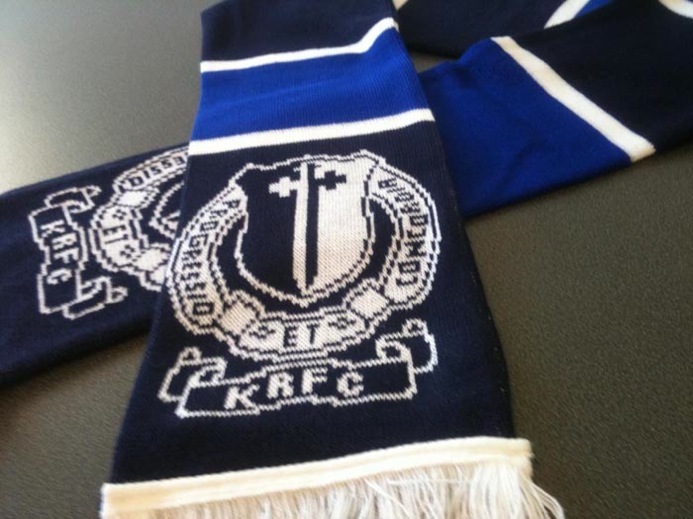 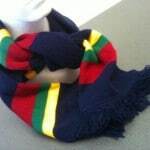 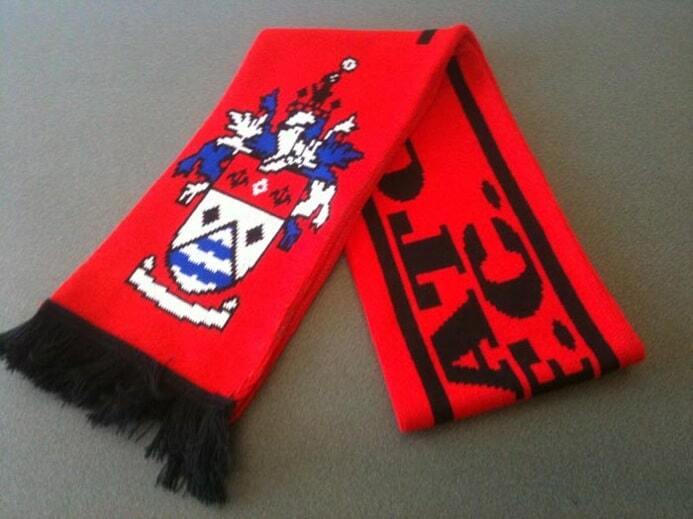 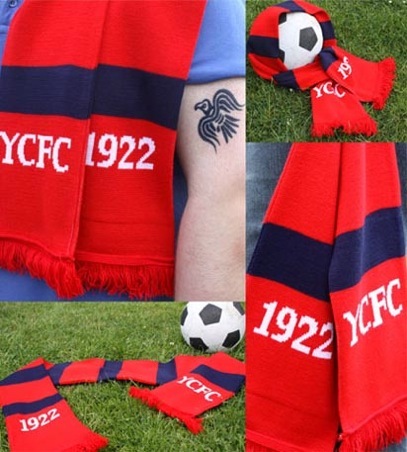 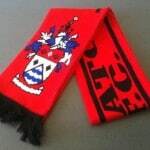 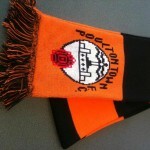 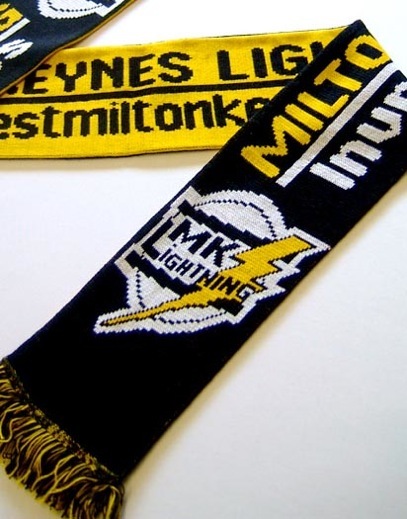 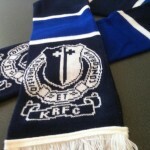 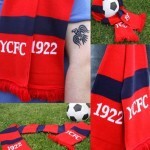 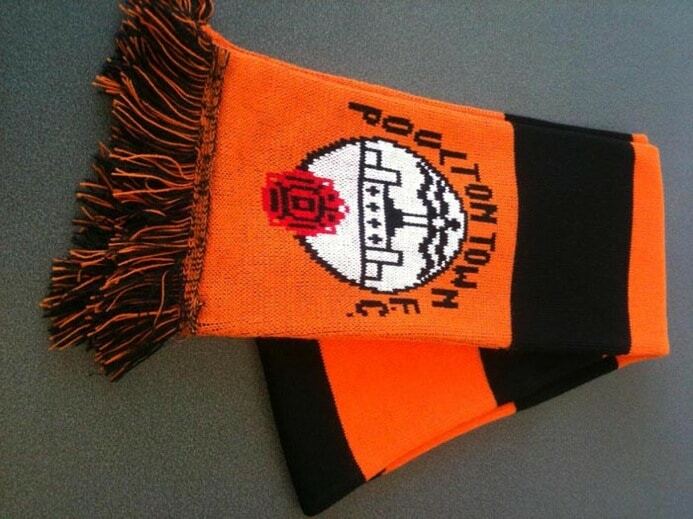 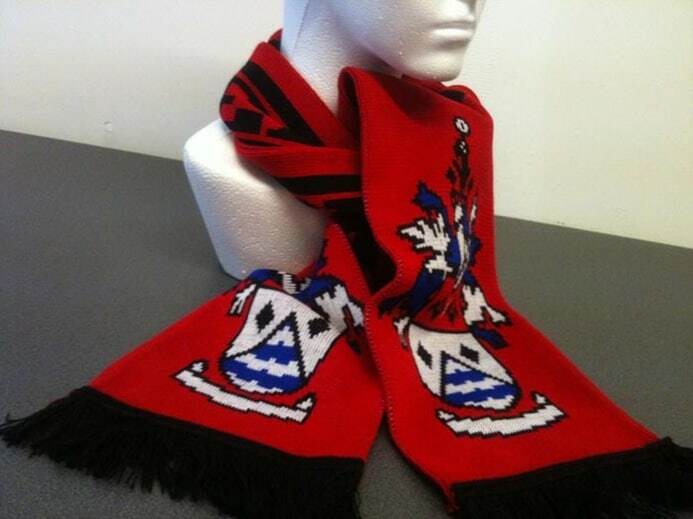 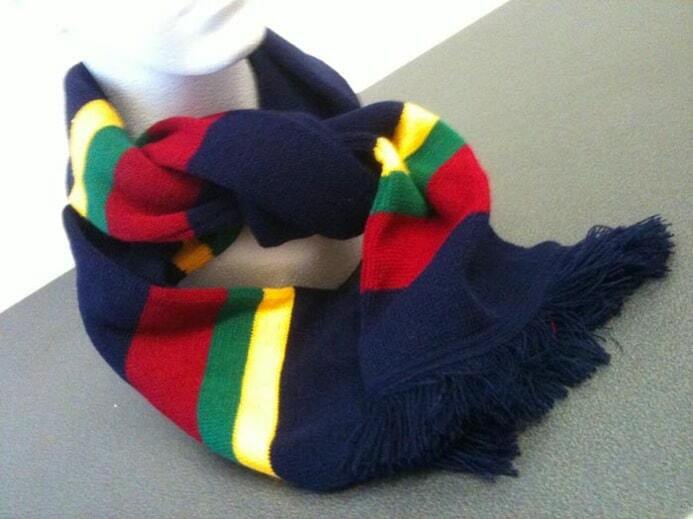 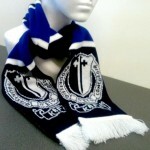 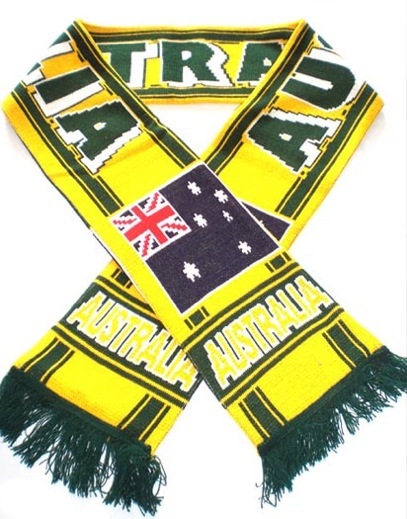 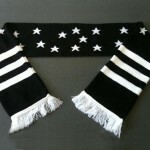 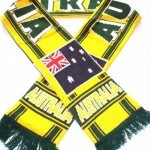 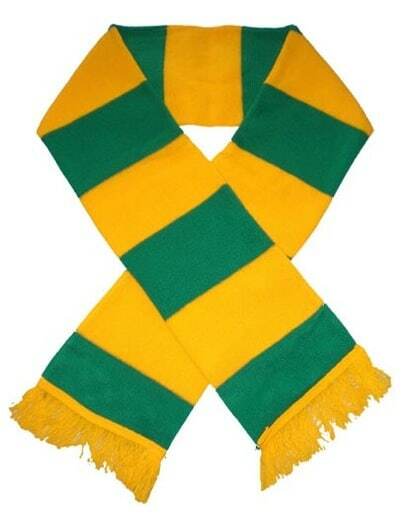 We manufacture knitted scarves for a wide range of customers from football clubs to ice hockey teams. 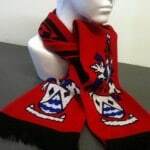 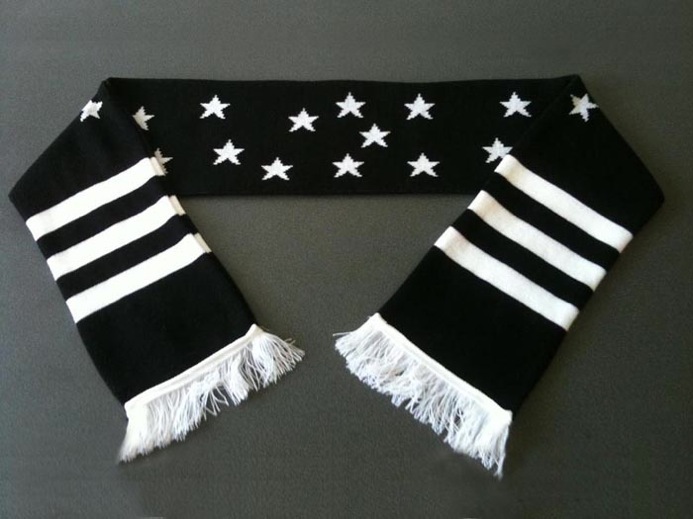 Foster Enterprises is the best place for official products for your team or association, working to your requests we can design a scarf of high quality that you will be proud to sell in your shop.